Tecno has been one of the mobile manufacturing company which sell android phone cheap around the world, so this time decided to write on prices of Tecno phones in Nigeria and also provided a link which will take to where to purchase online for the cheapest price you can find. There are different phones made by Tecno which are very super and full of features top mobile manufacturers such as Samsung and HTC sell at high prices are sold on Tecno Devices cheaply. So before you decide to buy any Tecno phone from below you need to consider the features you want the phone to have and also your budget as these matters a lot when deciding on which phone to buy, the awesome thing about Tecno phones is that for a average price you can get a get great phone with a lot of features. So take you time to screen true and check out Tecno and their price including links on where to get them. 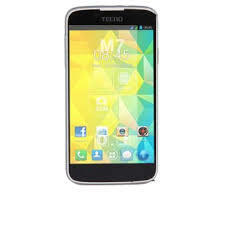 Tecno R7 is another awesome which went viral when release earlier this year, the device have has great potential of been popular serves as one of Tecno most bought device this earlier with its awesome device and cheap price made people go after the device and also save cash the can. 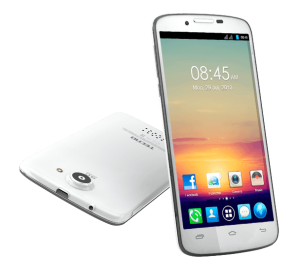 Users of the device have been giving positive feedback about the device and it work every bit of cash. 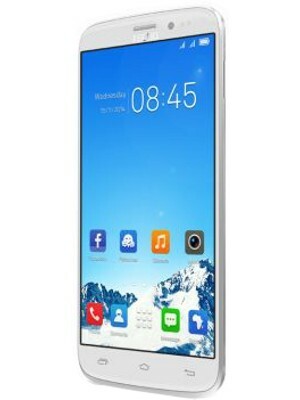 This is one of Tecno big screen phones, the device is sometime called a mini tablet because of the size, the device is of 6.0 inches, so you can imagine how it looks and will be a two hand device, what i mean by two hand device is that you can only use two hands to operate it well unlike other phones which a hand is enough. 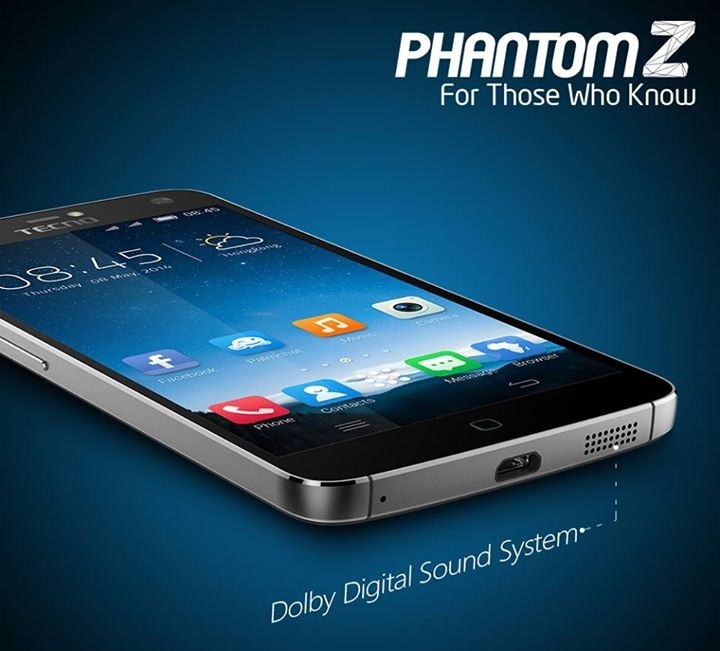 The Tecno Phantom A3 is also loaded with great features. 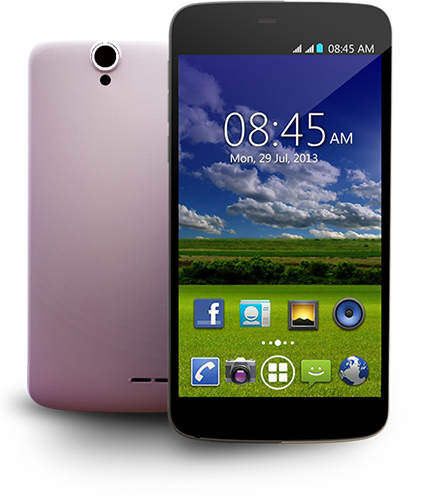 Here is another awesome device from Tecno and which is packed with features for a cheap price in Nigeria, am sure you can’t get a device of this class for that price. 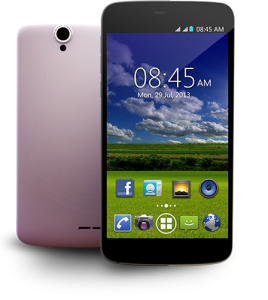 check out the specifications of Tecno H7 and also the price in Nigeria with the link to where to buy it. This is a cheap device which was release September 2013, is device is awesome for it price, with a high ram and also a smart view, the Tecno M7 is a must have for low budget android phone lovers, nice body shape and also body size, the size of the phone is 5.0 inches. 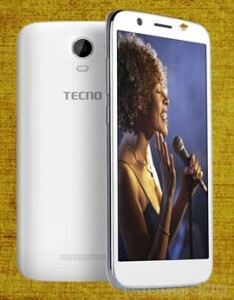 Tecno D1 is a qwerty paddy device which is awesome because it comes with jelly bean and it also a touch screen phone. the Tecno D1 was launched late last year (September 2013). 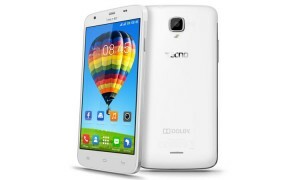 The Tecno D1 is very cheap compared with other tecno phones and also other top brand devices. 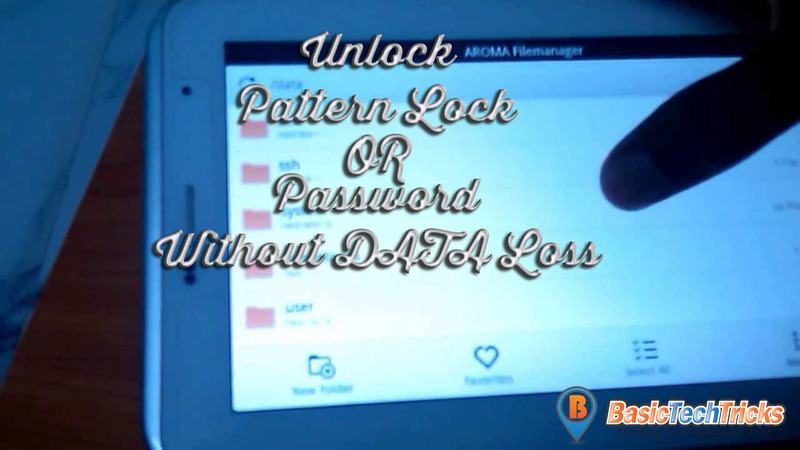 It certainly a must check out especially when you have a low budget. If you still did not find the Tecno phone to buy, you can simply follow this CLICK HERE for a proper list of all tecno devices and there prices, you will surely find a device that will fit your budget. 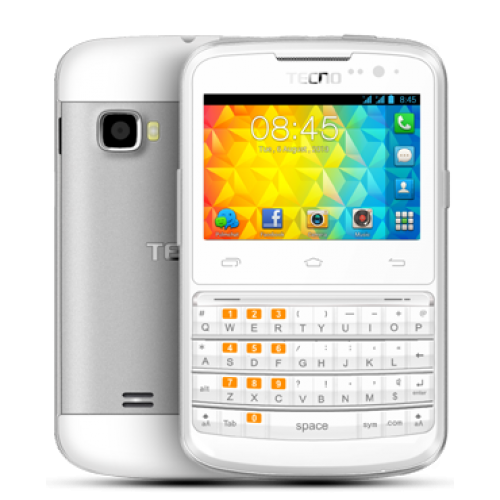 Tecno Phones are very popular due to their low cost, I hope you like the Prices of tecno phones in Nigeria and also the specifications of the devices mentioned in this post. if you want to find out about any device please do let me know and i will inform you about such devices.